Two brothers lose their mother to an incurable disease. With the power of alchemy, they use taboo knowledge to resurrect her. 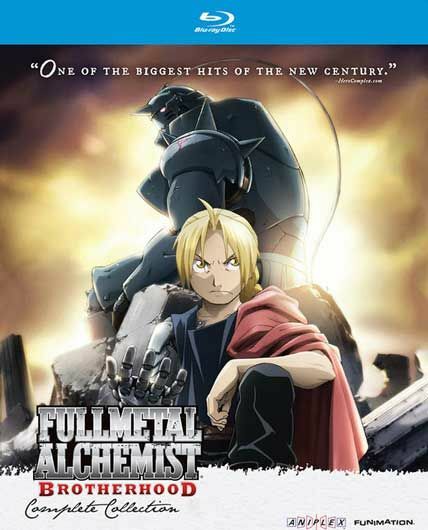 The process fails, and as a toll for using this type of alchemy, the older brother, Edward Elric loses his left leg while the younger brother, Alphonse Elric loses his entire body. To save his brother, Edward sacrifices his right arm and is able to affix his brother`s soul to a suit of armor. With the help of a family friend, Edward receives metal limbs – automail – to replace his lost ones. With that, Edward vows to search for the Philosopher`s Stone to return the brothers to their original bodies, even if it means becoming a State Alchemist, one who uses their alchemy for the military. Introduce your entire family to Castle In The Sky, featuring a timeless story of courage and friendship with stunning animation from acclaimed Academy Award–winning director Hayao Miyazaki (2002, Best Animated Feature, Spirited Away). 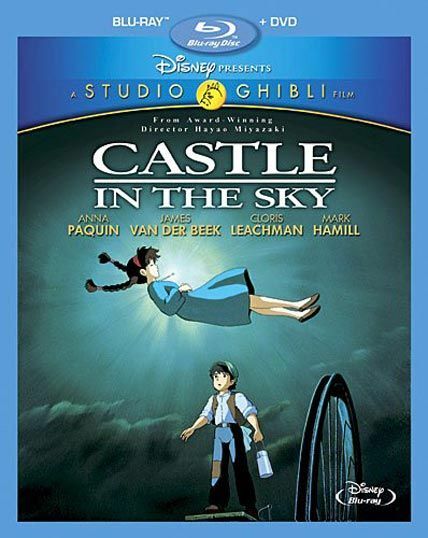 Add Castle In The Sky to your DVD library, and this magical and uplifting classic from Studio Ghibli and Disney will thrill and amaze your family for years to come! 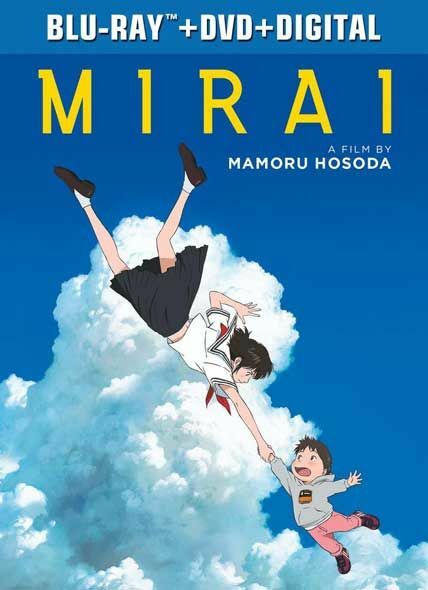 This high-flying adventure begins when Pazu, an engineer’s apprentice, finds a young girl, Sheeta, floating down from the sky, wearing a glowing pendant. 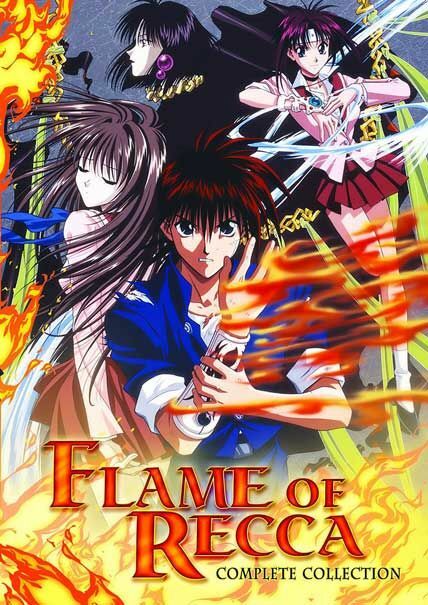 Together, they discover both are searching for a legendary floating castle, Laputa, and vow to unravel the mystery of the luminous crystal around Sheeta’s neck. Their quest won’t be easy, however. There are greedy air pirates, secret government agents, and astounding obstacles to keep them from the truth – and from each other. From the makers of the Oscar winning SPIRITED AWAY comes a fantasy adventure tale perfect for young audiences and cat lovers alike, THE CAT RETURNS now available for the first time on Blu-ray in stunning high-definition. 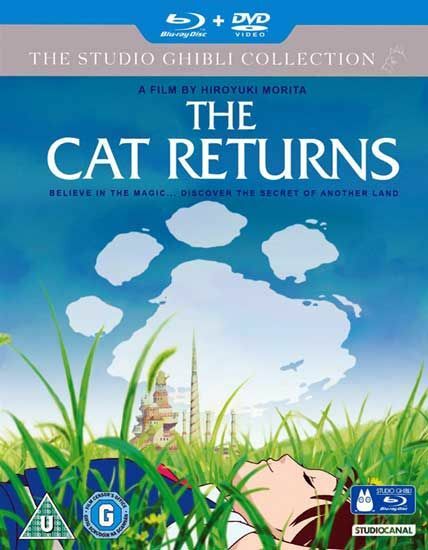 The Cat Returns brings back Muta, the cranky fat cat, and Baron von Gikkingen, the elegant statue, from the feature Whisper of the Heart. On her way home from school, Haru, a confused 17-year-old, prevents an elegant gray cat from being hit by a truck. She’s inadvertently saved the life of Lune, Prince of the Cat Kingdom, and his royal father decides to thank her. He fills her locker with gift-wrapped mice and decides she should come to his kingdom and marry Lune. Haru seeks help from the Cat Bureau, and eventually returns to relatively normal life, with the assistance of Muta and the Baron. 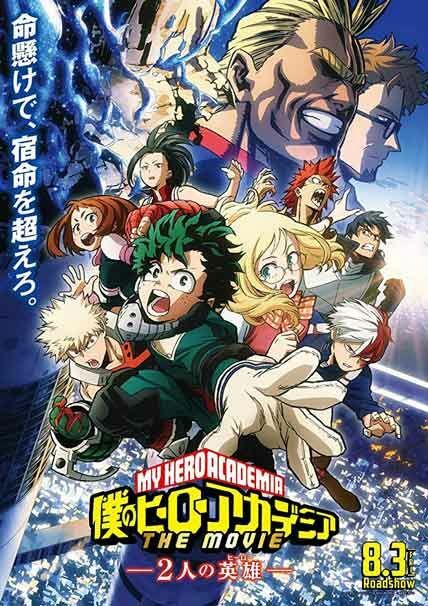 The Best Anime of the new millennium so far… This movie is astounding. The opening riot scene is so realistic it’s scary. The story, the artwork, the visuals, the soundtrack, all excellent. No big eyes or green hair. This is the real deal. Ten years after the end of World War II; anti-terror policeman Fuse gets suspended from service after the suicide by self-detonation of a young terrorist girl during an operation, as he failed to shoot her in time. When he tries to gather some information about her, he meets her sister and befriends with her. 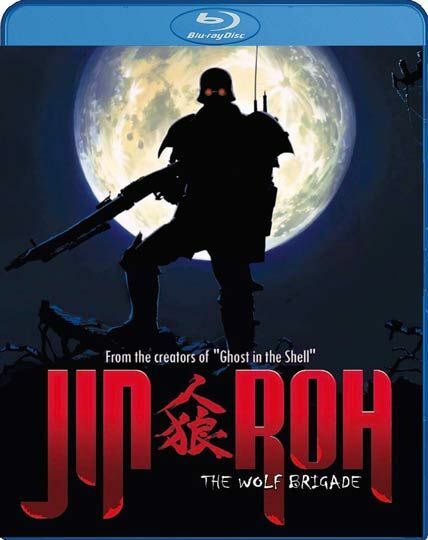 Both get dragged into the rivalries between the administration of the police and the counter terrorism commando unit ‘Jin Roh’ (human wolves). 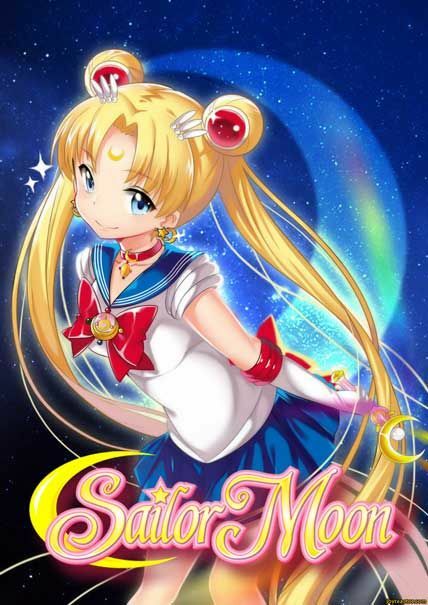 The story centers around an air-headed crybaby, named Usagi, and her friends Ami, Rei, Makato, and Minako. Using special powers, they can transform into Sailor Solders. 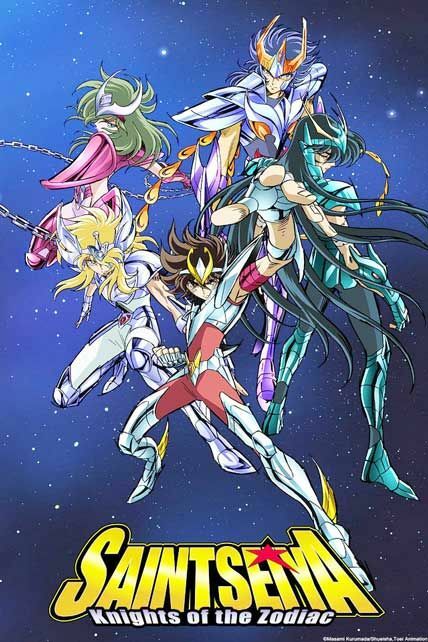 They become Sailor Moon, Sailor Mercury, Sailor Mars, Sailor Jupiter, and Sailor Venus respectfully. They fight for love and justice against the evil minions of The Dark Kingdom. To help them in their quest, they heed the advice of two talking cats, Luna and Artemis, and also the mysterious Tuxedo Mask. 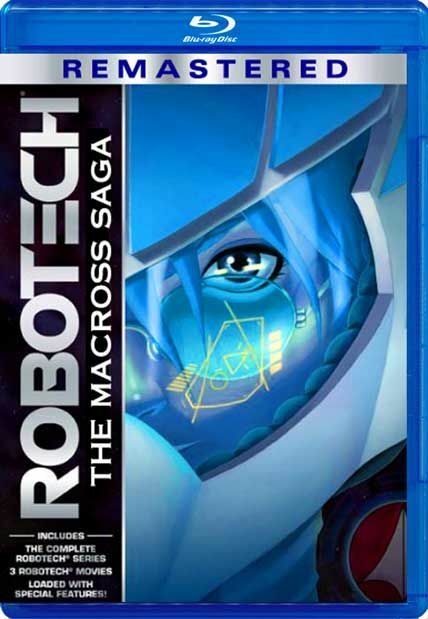 The Original Outer Space Western Anime is back! 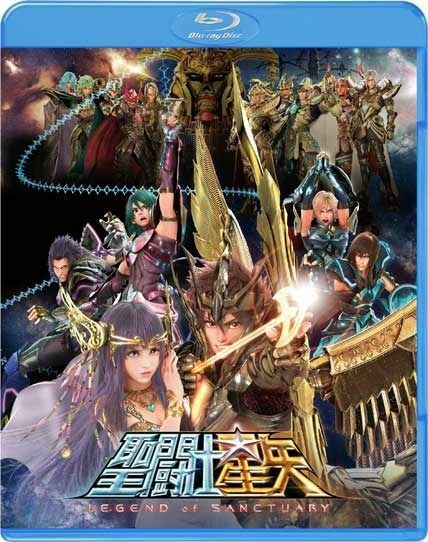 From the creators of Voltron come Saber Rider and the Star Sheriffs! 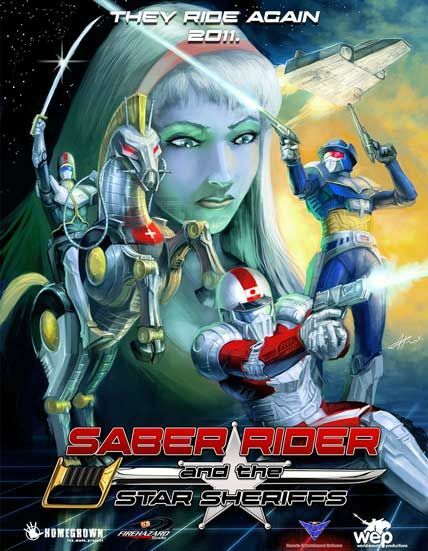 Saber Rider and the Star Sheriffs was a 1980′s animated space western following a similar theme of The Galaxy Rangers and Bravestarr.